He is said to be the most French of the Argentine writers. In any case, Julio Cortázar, one of the most important Argentine novelists that went to live his last years in Paris. He is said to be the most French of the Argentine writers. In any case, Julio Cortázar, one of the most important Argentine novelists that, like Jorge Luis Borges, went to live his last years in Paris. An exile that meant his reputation of having betrayed his country. 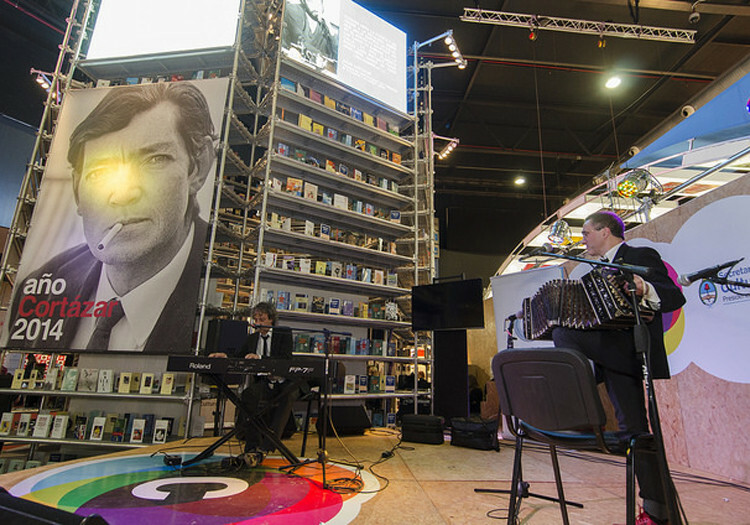 However, thanks to these two lives, one Argentinean and another one French, Cortázar created a unique Argentine work. From the very beginning, Europe was there. His father’s diplomatic activity made him be born in Brussels. With the First World War, the Cortázar family took some time before going back to their country. 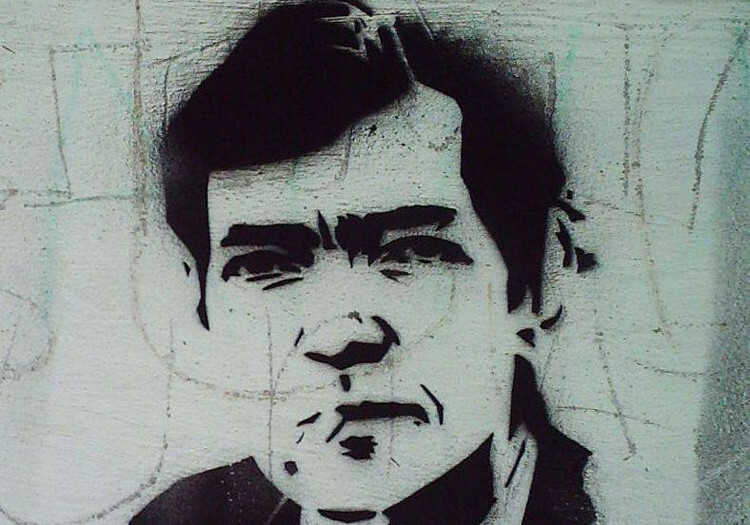 Julio Cortázar arrived in Buenos Aires in 1918, and his childhood was gloomy and lonely. As he was abandoned by his father, he grew up surrounded by women, his mother and his grandmother in the city’s suburbs, as a young child found reading a way of forgetting his sadness. Sometime later, he declared that at the age of 8 or 9, he got drunk with words… up to the point of madness. But his actual trigger of writing was Jean Cocteau. Wandering around Buenos Aires, he found a mysterious book called: Opio, diario de una desintoxicación (Opium, diary of detoxification) This book would change his life opening his eyes to the world, especially to surrealism. Cortázar was twenty years old and he earned his living as a teacher in the province of Mendoza. He still didn’t dare to become known as a writer. And it was the peronismo that gave his the necessary boost to live his inner rebellion. Julio Cortázar escaped from the military distatorship, who despised the authors most admired by him such as Blake, Keats and others, Rilke. He resigned to his position as a teacher and participated in the fight against peronismo. When Perón won the elections, he chose to exile himself to Paris, in 1951. Some of his novels had already been published in Argentina, as well as a selection of poems and his work: Los Reyes (The Kings), based on the myth of the Minotaur; but he earned his living in the French capital city working as a translator for Unesco. Two years after his arrival, he married Aurora Bernárdez who he had met in Argentina. He was happy and wrote in his letters that he may want to stay forever in Paris. 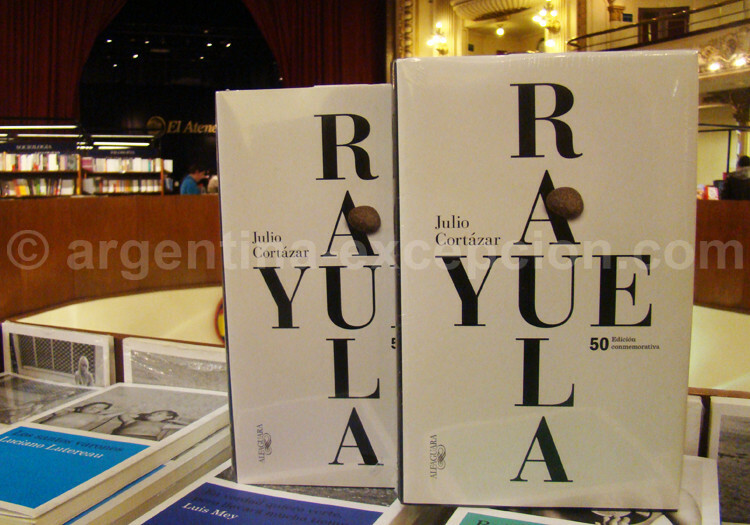 His piece of writing Rayuela, in 1964 had a true bombing effect for Latin American literature. An innovative, experimental novel whose chapters could be read one after the other one or at random. A great writer was born and would never stop. 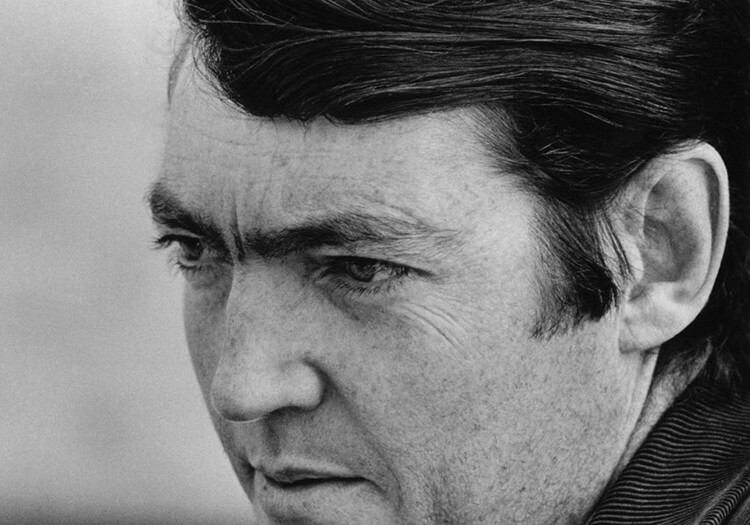 Julio Cortázar then published in 1973, El libro de Manuel (Manuel’s book) that made him received the Médicis award for foreigners and that is where he expressed his political commitment. He was referred to as a magician, a word captivator located somewhere between fantasy and poetry. 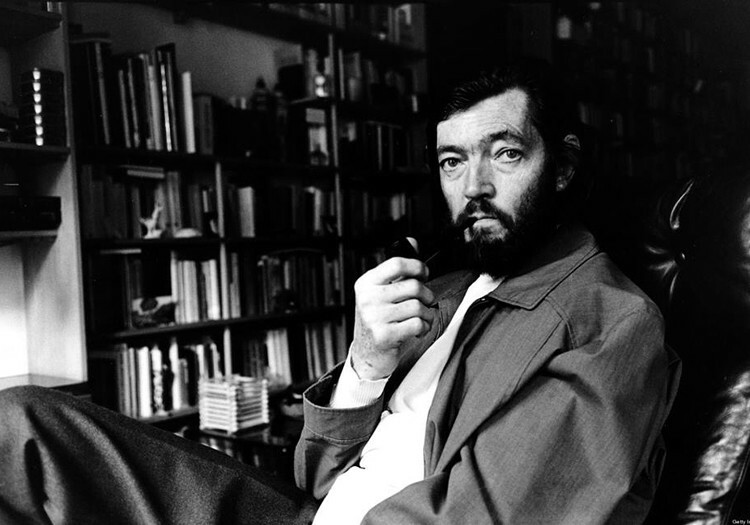 Cortázar inspired movie-makers such as Antonioni, who adapted his novel Las barbas del diablo (The devil’s beard) as Blow up. In 1981, Julio Cortázar was given the French citizenship. One year after that, together with his third and last wife Carol Dunlop made a trip from Paris to Marseille on a Volkswagen truck. A long trip on which he based his surrealist novel: Los autonautas de la cosmoruta (The autonauts of the cosmoroute). This rootless big writer died on February 12, 1984 at the age of 69. His grave is at the Montparnasse cemetery next to Carol Dunlop, who had died two years before. He left almost forty novels, selections of short re-telling, poems and pieces of writing, twenty-five of which were translated into French.